Chiliagon is the latest project from dancehall icon Spragga Benz. Named after a 1000-sided shape that looks like a circle until viewed closely, this phenomenal collaborative project aims to showcase the many sides of London’s musical diversity, seeing the respected MC loop in some of the UK’s finest MCs (Akala, Harry Shotta, Illaman, Killa P) to spit alongside him over beats from Cadenza, Toddla T and Zed Bias, with executive production from godfather of British hip-hop Rodney P. Several of the project’s 24 tracks (and counting) recorded so far are set to appear as singles in the coming months, with a series of mixtapes and eventually a studio album scheduled for release. With music that infuses the culture and sounds of Jamaica with pop, R&B and Hip-Hop, Spragga has collaborated with artists as diverse as Ben E King, Wyclef Jean, KRS-One, Foxy Brown, Lil’ Bow Wow and more recently Stephen and Damian Marley. One of the most well-respected MCs in the game, Spragga is blessed with boundless lyrical invention and an unparalleled flow that has established him as a leading figure in British-Carribean music and a dominant force in the global music scene: see his recent collaboration with General Levy for confirmation of that. 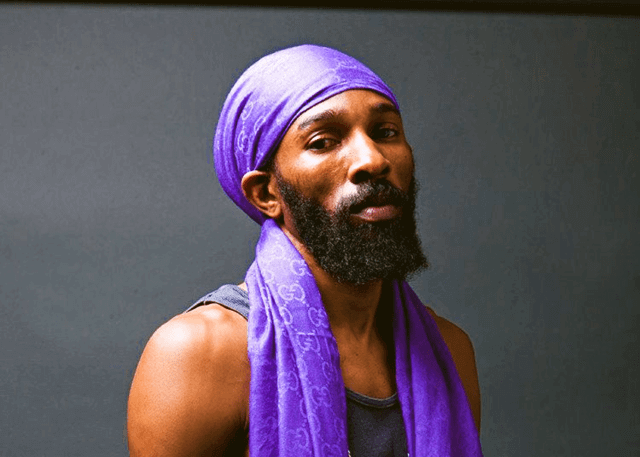 Spragga Benz’s electric live performances have taken him around the world. With fantastic sets all over Notting Hill Carnival 2018, a talked-about performance at the Lions Den in Boomtown, and a Chiliagon showcase at the Camden Assembly, this talented artist has made a name for himself as a musical powerhouse. After joining forces with some of the UK’s premiere talents, Chiliagon is set to raise his reputation even higher.